It's shocking when you have the same pics of each car to see how similar they really are! 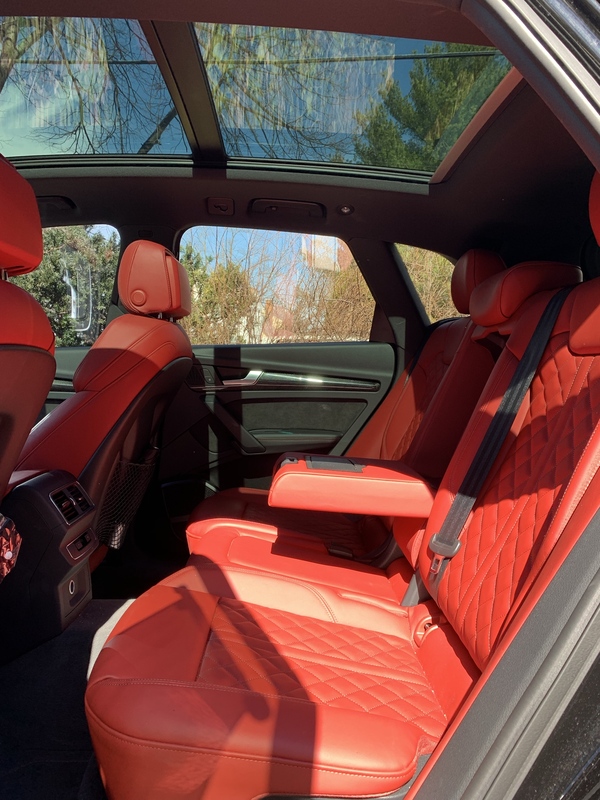 That red Interior though.... That wins it! Very nice stable of cars! 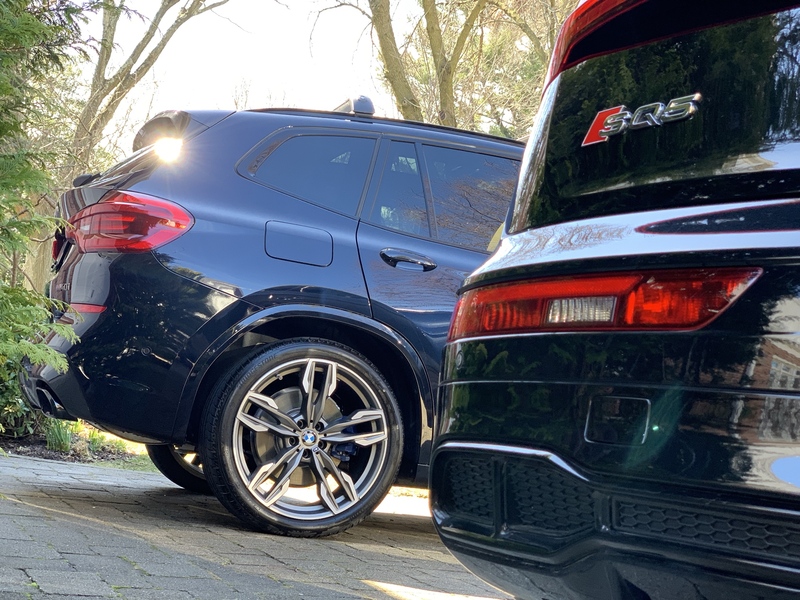 I actually cross shopped the X3 M4.0i but settled on the SQ5, a slight bit more comfortable ride and tad bit quieter exhaust. I absolutely love the SQ5. My "sport" side, however, wishes I could have both cars. 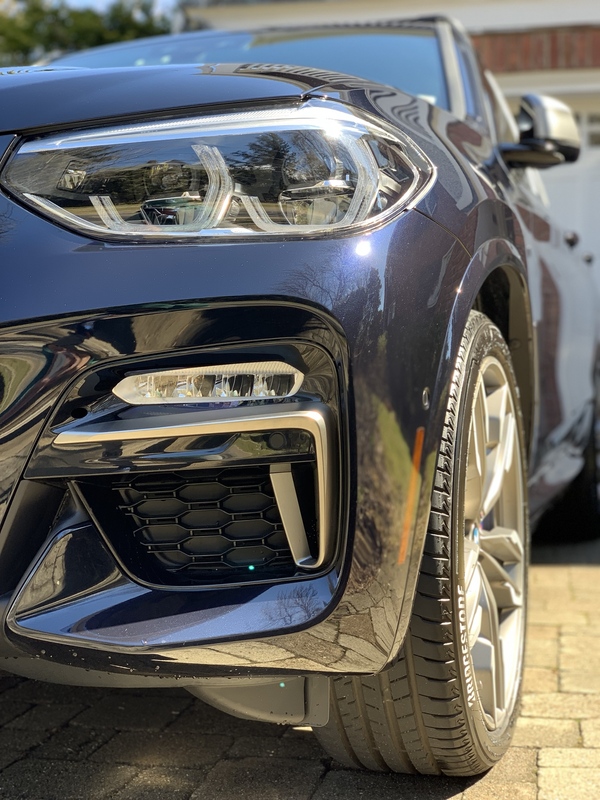 For me, the X3 in full sport mode ("sport" configured chassis and engine) is more sharp in handling and much more bark on the exhaust. 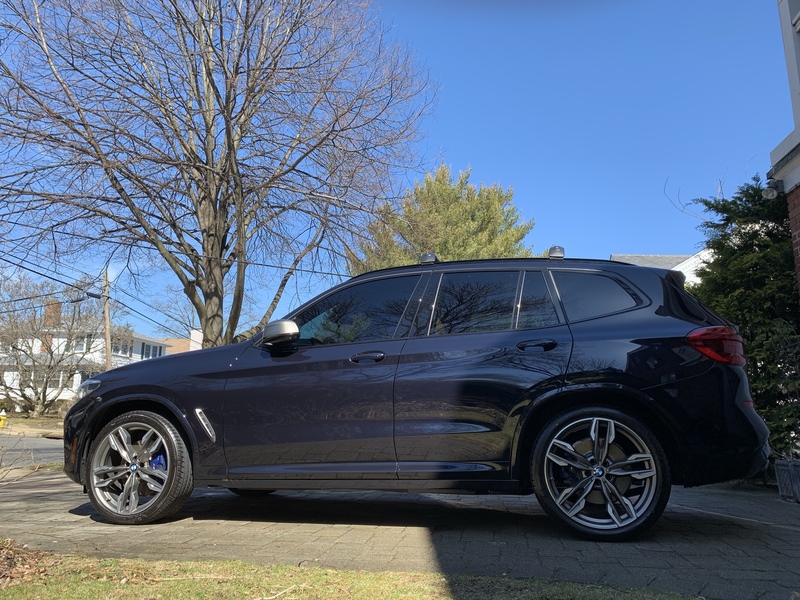 I still have a '16 X5 M Sport for family hauling duties as it is much larger than the SQ5. I find the i-drive on the BMW much easier to navigate than the Audi MMI but as mentioned, love the SQ5. 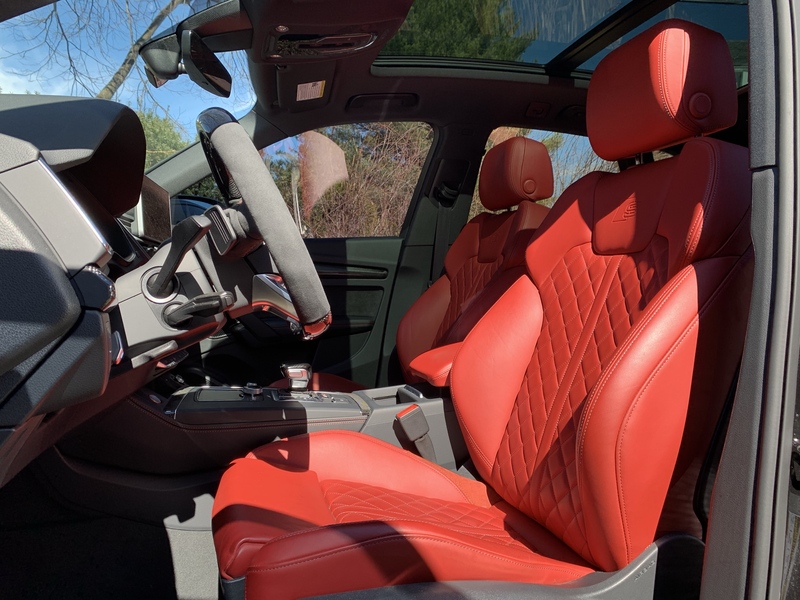 The Magma Red is just so cool...but the Cognac interior is just so yummy! Last edited by HDEddie1; 03-24-2019 at 08:43 AM. 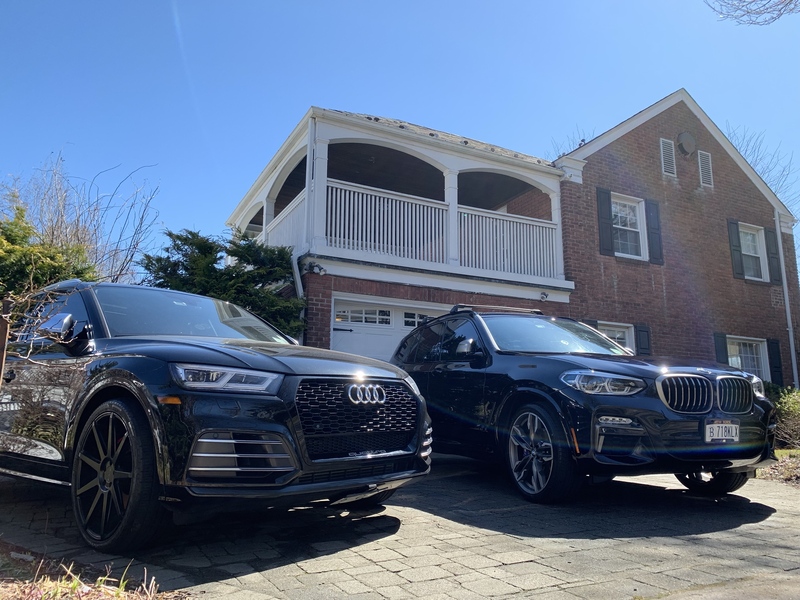 These were my two top choices before I settled on a '19 SQ5. 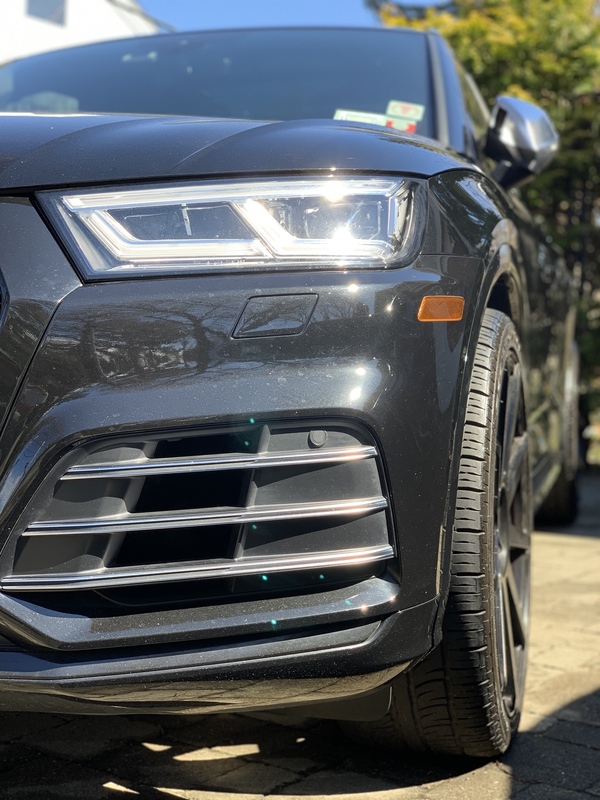 It came down to ride quality on the 21s (wanted that size), and the air suspension of the Audi was just better suited to the roads of my city. But, honestly, can't go wrong. They really are shockingly similar in ride quality, comfort, even dimensions and driving position. Yeah the magma red seats really do pop. I wish a red was available on the X3 but it's not. 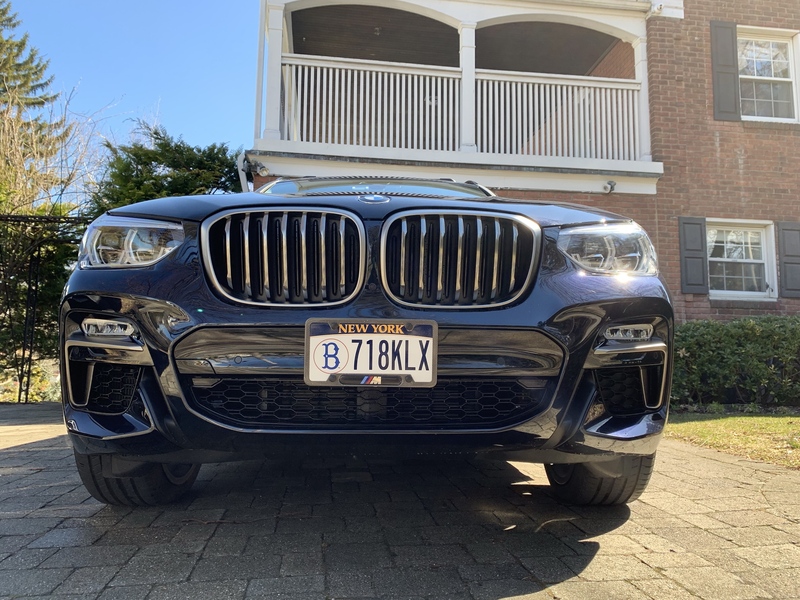 Only for the X4. I agree with you 100%. 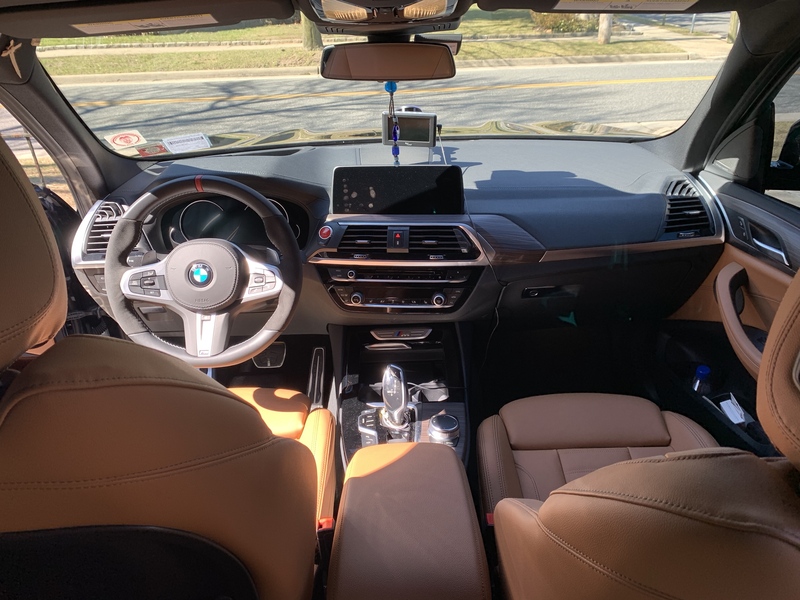 The infotainment system of the BMW is much more user friendly. The touchscreen just makes everything so much easier. However I do love the google earth in my virtual cockpit. I think that is so cool. 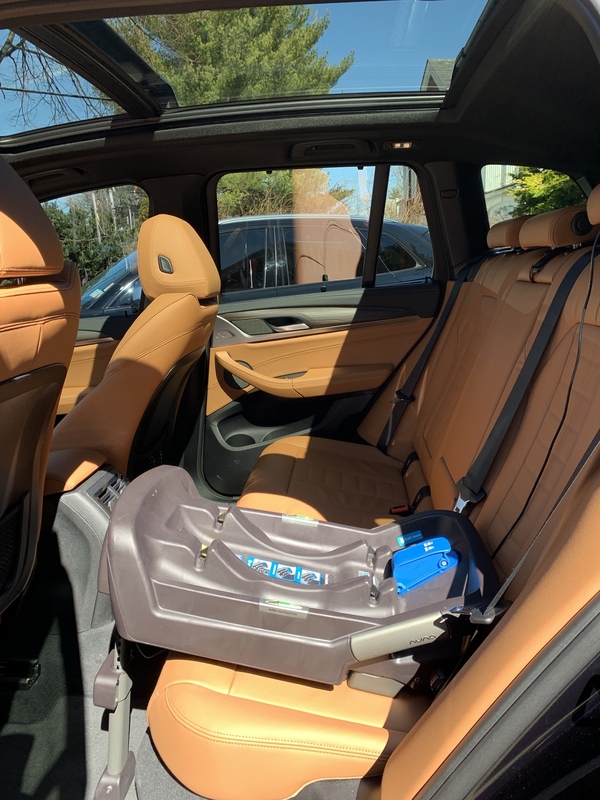 And yes the Cognac is a very nice warm color but I really wanted red (which isn't available) or Oyster which is like a white leather but the wife gave a hard no to that, especially with the baby. I guess she is right! 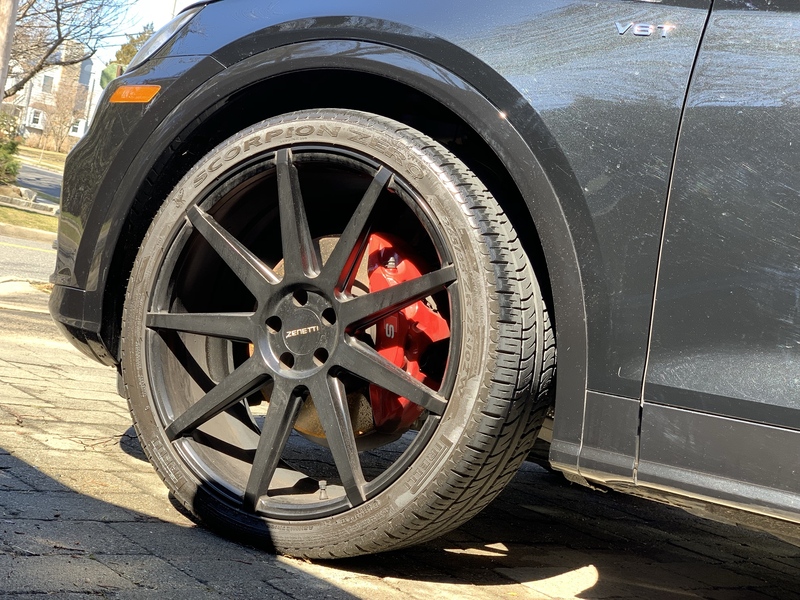 I don't know if my ride comfort comparison is a fair one because the SQ5 is on 22" wheels which make it stiff. It definitely feels more tossable than the X3. Both are beautiful. 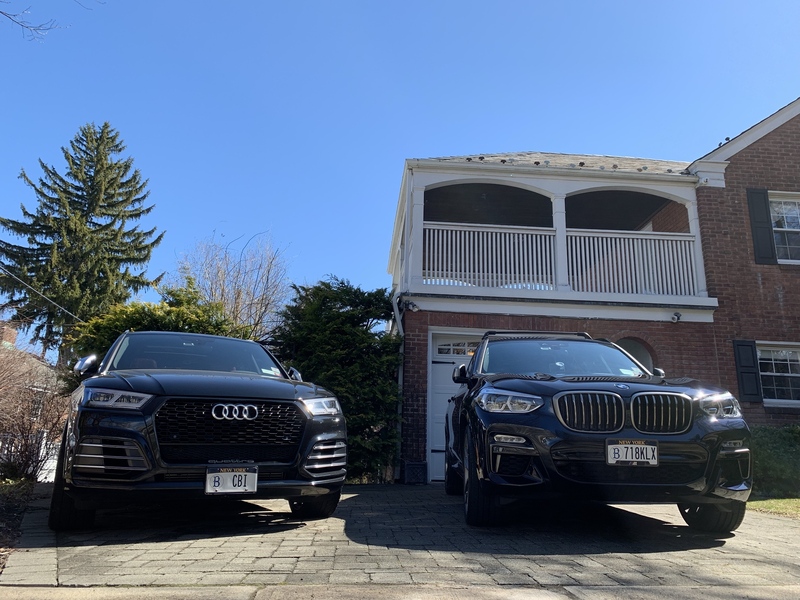 They did a really good job with these new M line SUVs. The X3s used to be so bland. ...or stash away some extra cash between now and July for the "full on" X3M. 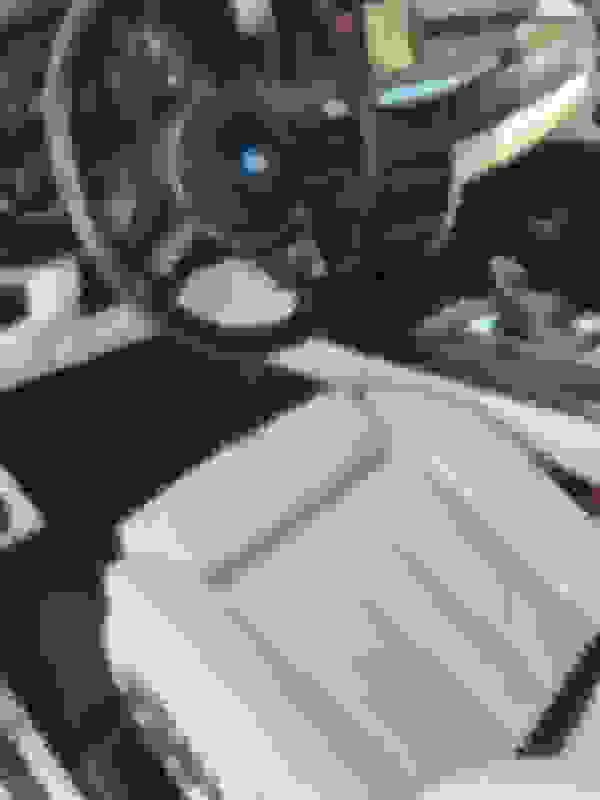 Last edited by firstinsd; 03-25-2019 at 11:44 AM. 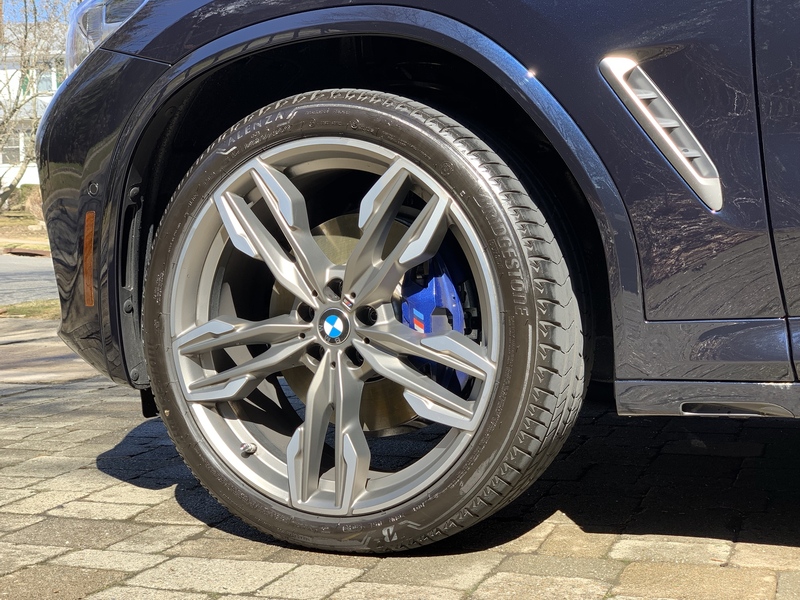 The '19 X3 M4.0i I test drove had the optional 21" wheels on performance run-flats. The salesman was a boy racer and pushed the car way more than I dared to. 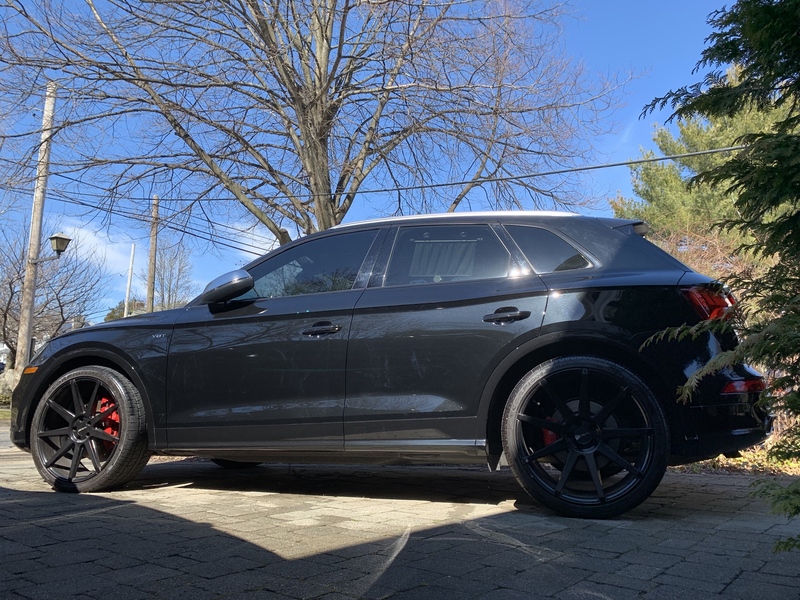 Either way, I did notice the ride (in sport plus "attack" mode) a bit noisier and rougher than the SQ5 (also on 21" wheels) I ended up buying. Maybe it was the run-flat tires? Not really bad though, like say an M3, or worse yet an M3 with "comp package". But no buyer's remorse on my part, no regrets. Love the SQ5. 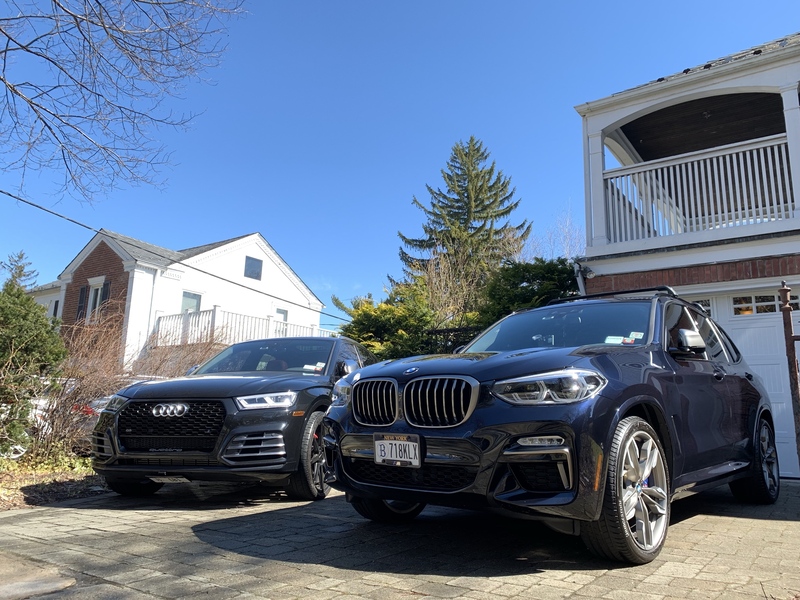 Just wish I had the funds for a 3rd car...it would have been the X3 M4.0. I'm looking toward picking one up before end of the year. 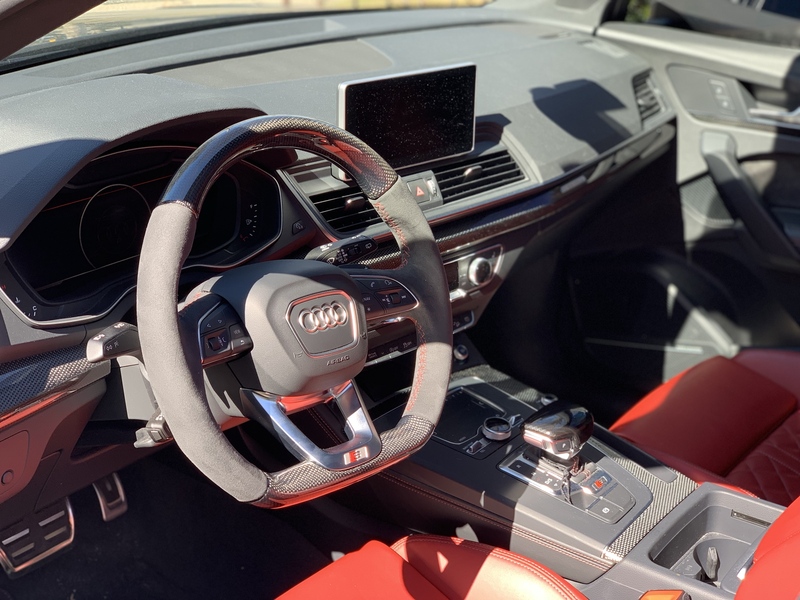 SQ5 is a great car and the ride comfort just cannot be beat for such a sporty SUV but I have major complaints about steering, throttle/turbo response, and turbo mapping. BMW does these areas right. 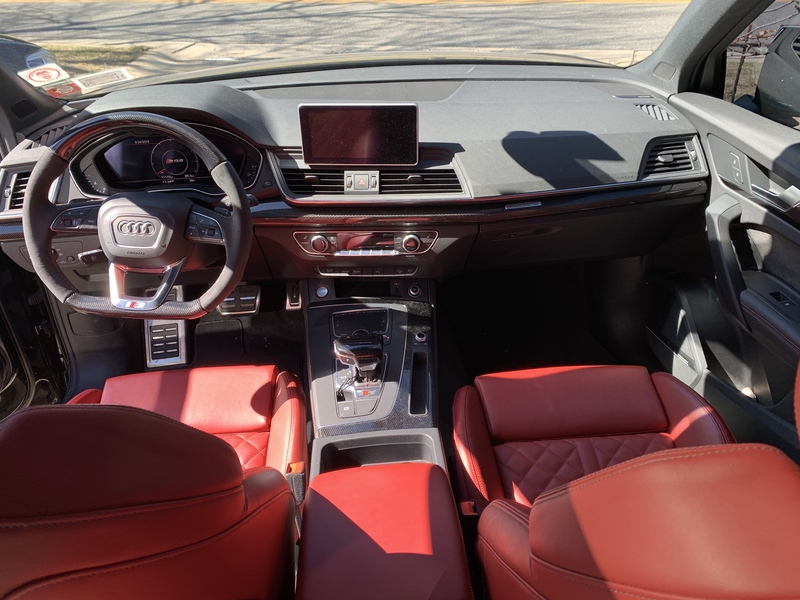 Audi wins in the looks and comfort department. Hi Brooklyn SQ5, Not trying to hi-Jack OP's tread (or offend any Audi enthusiast here) but just wanted to throw in my 2 cents to a fellow car enthusiast regarding BMW leather. I had several BMWs and the standard " Dakota" leather holds up pretty well. 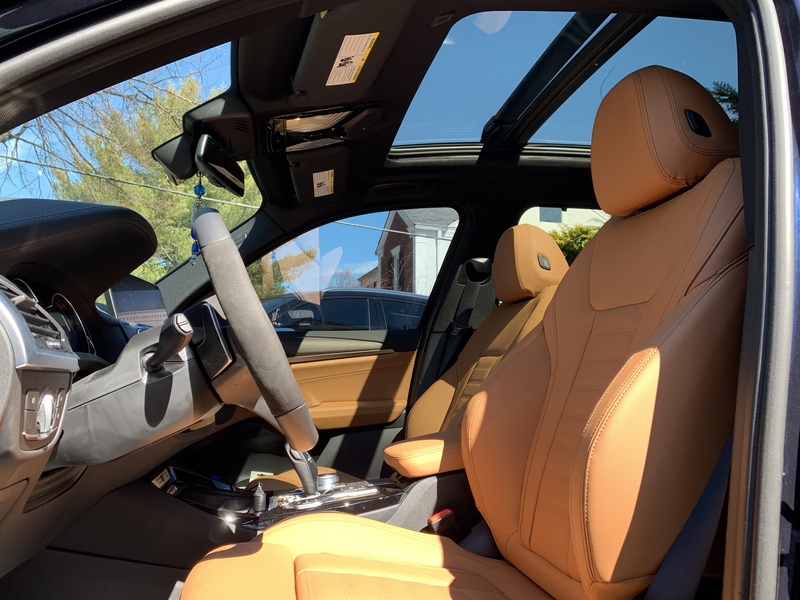 While not as luxurious feeling as a Nappa leather (in either BMW or Audi offerings), the Dakota is their base leather offering and as such, a highly processed, textured, and sealed product, maybe in a bad way since it doesn't feel supple and soft like Nappa but neither does it suffer from food stains or scratches as easily. I've had the grey, beiges, and now the Oyster and while occasional food stains or jean fading shows occur, it cleans up easily. 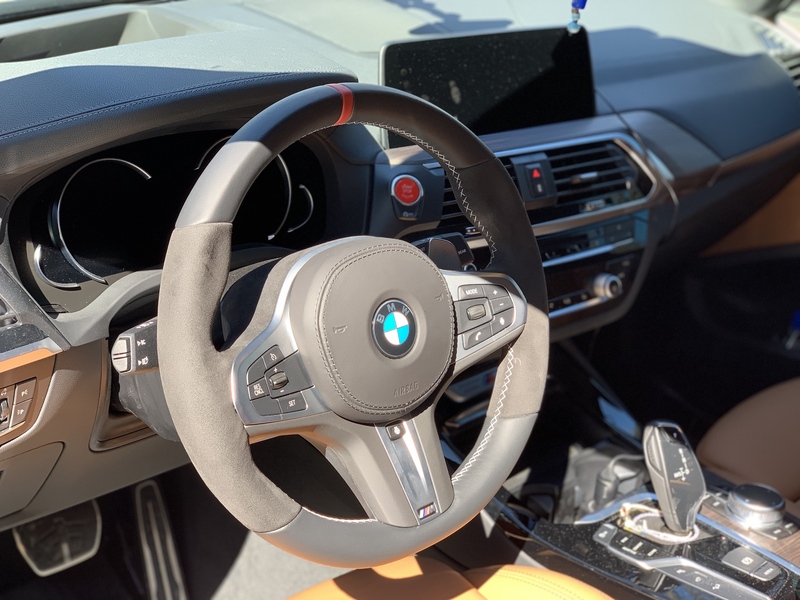 If you ever look at BMW again, I think the Oyster really brightens up the interior. Just my 2 cents. The picture below is the Oyster...it hasn't been cleaned since winter. 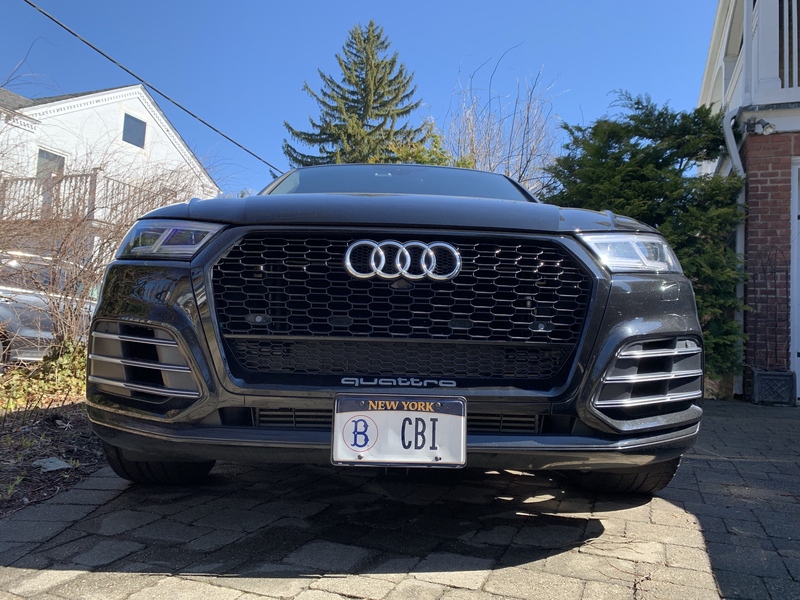 Goin't to get to it this week but too much fun driving the Audi SQ5.